At the heart of the world's favorite spirited beverages you will find Cinzano, recognized by its signature blue and red label and 250-year tradition of excellence. With classic appeal and versatile brands, Cinzano's legacy is sure to continue for generations to come. Produced in Northern Italy's Dolomiti IGT from select hillside vineyard sites, Alta Luna offers a trio of wines that appeal to a wide range of consumer preferences. In 1757 CINZANO, a product of two visionary brothers, Giovanni Giacomo and Carolo Stefano Cinzano, Master Distillers, opened a small shop in Turin where a dream soon became a reality. CINZANO was not just at the forefront of producing fine Vermouth at the time, but became a leader in avant guard advertising over the subsequent decades. Dry, but not too dry, and always the life of the party...Cinzano is the perfect guest to invite to any social occasion! As their traditional Vermouth production rapidly increased, so did their reputation for quality. The Savoy monarchs beckoned the brothers' expertise to create a sparkling wine to emulate the popular French Champagne of the early 19th century. The result was the birth of Cinzano Sparkling Wines in 1850. 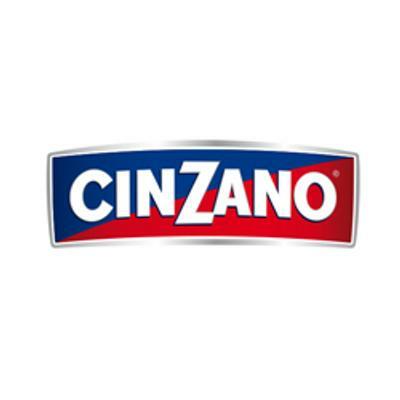 By the 1970s Cinzano had opened agencies and sales points in over 60 countries and continued to expand until Gruppo Campari acquired the brand in 1999.